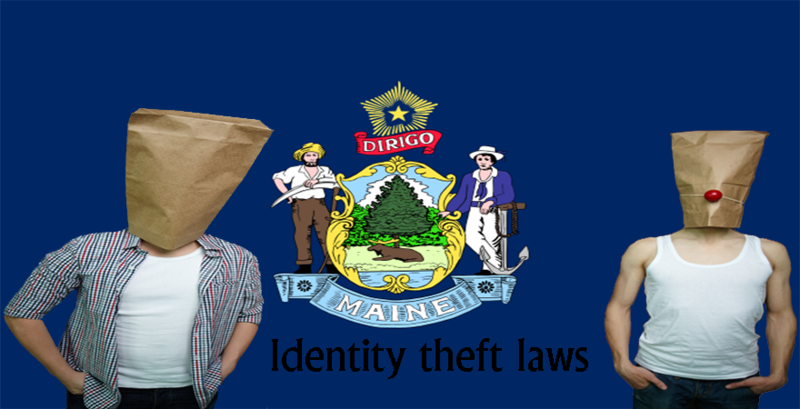 It is a crime in Vermont identity theft laws for an individual to obtain the personal identifying information such as address, credit card number, social security number, mother’s maiden name and a host of other information of another individual without being authorized by the other individual. In this article, the individual who obtains is also referred to as perpetrator, while the individual, whose information was obtained by referred to as the victim. 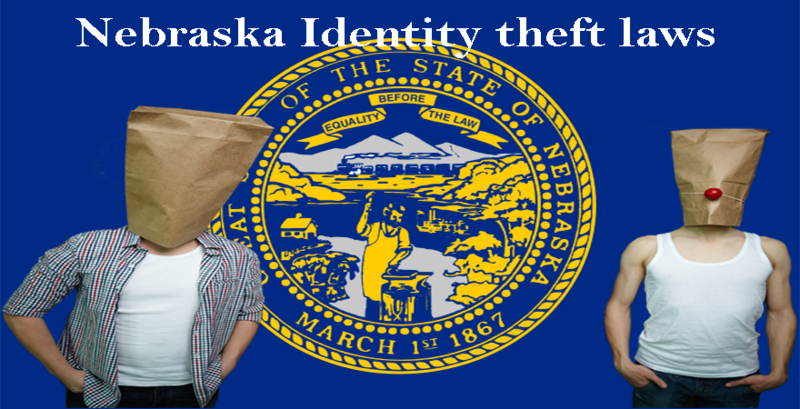 This crime is referred to as Identity theft. 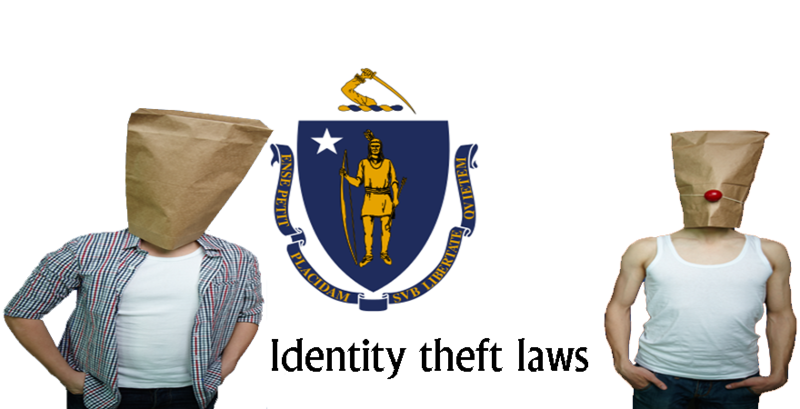 The state of Vermont has established a number of laws in a bid to prevent this crime. 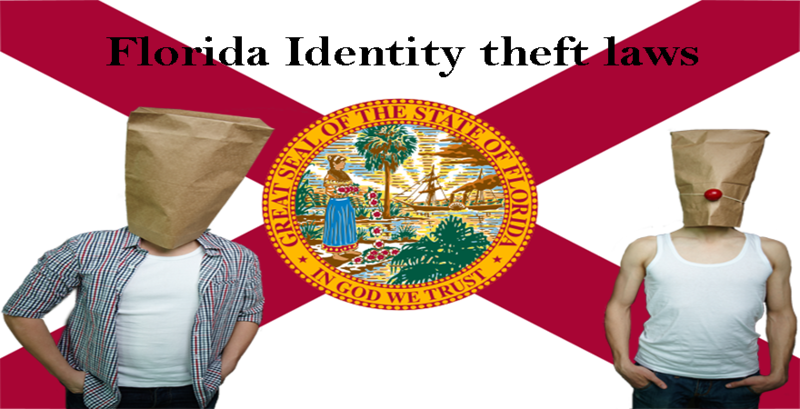 Identity theft is a crime that often results in severe damages not only to the victim of the crime, but also the family, business and several citizens in the crime. It is considered to earn perpetrators a felony charge. Your name, birth date, address, telephone number, motor vehicle personal identification number, educational records, health records, financial records, employment records, social security number, computer security password, email address, mother’s maiden name and a host of other information. 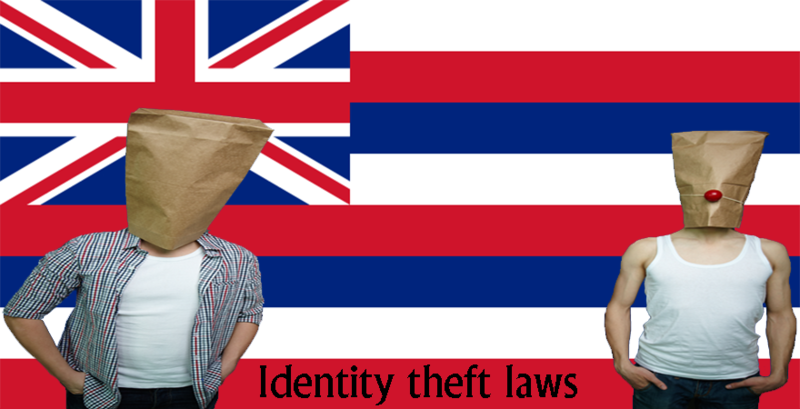 This law provides that the personal identifying information of another person shall not be used by other people apart from the one it belongs to. 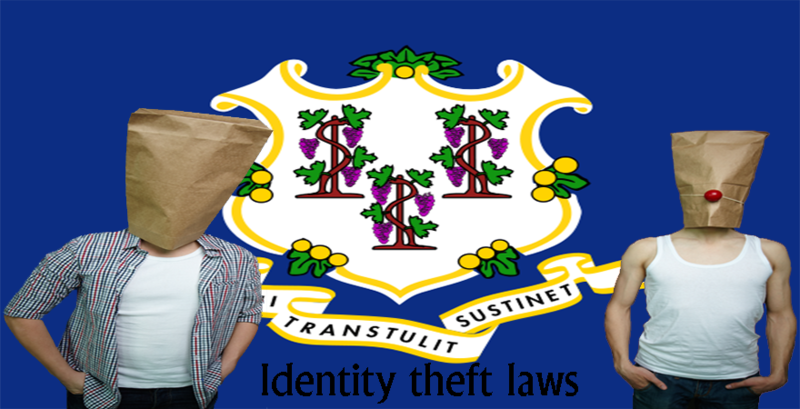 When the personal identifying information is obtained in order to acquire goods or services, sell the information, or alter it for other purposes, such individual is said to have committed a crime which is punishable by sentencing the culprit to a maximum of three years in prison and/or with a fine which is up to $5,000. Subsequent charges of this crime only add on the sentence and it attracts a maximum of 10 years jail time and a fine of up to $10,000. 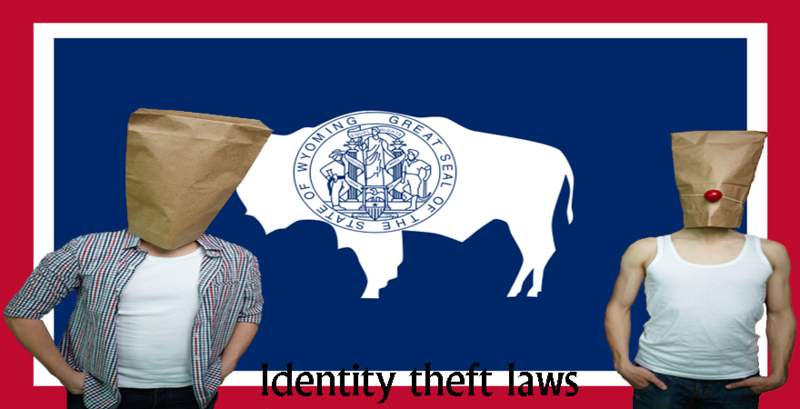 When an individual attempts to impersonate an officer of the law, the individual is said to have committed a crime under the law of the state of Vermont. A first offense of this act attracts a prison sentence of up to six months along with a fine of $500. Additional offenses would increase the prison sentence to two years and the fine to $1,000. 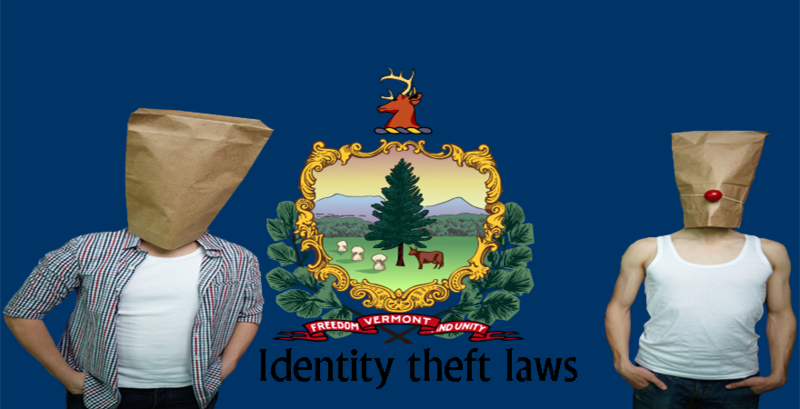 Using the credit cards belonging to other persons without being authorized by them is considered to be a fraudulent offense in the state of Vermont. The individual who holds the card may be charged for liability, provided that the card issuer provided instructions that describe actions to take when a card is lost and it is also not reported in a timely manner. In this instance, the cardholder might be required to pay a $100 for the charge, while the individual who took possession of the card would be required to receive a heftier penalty. 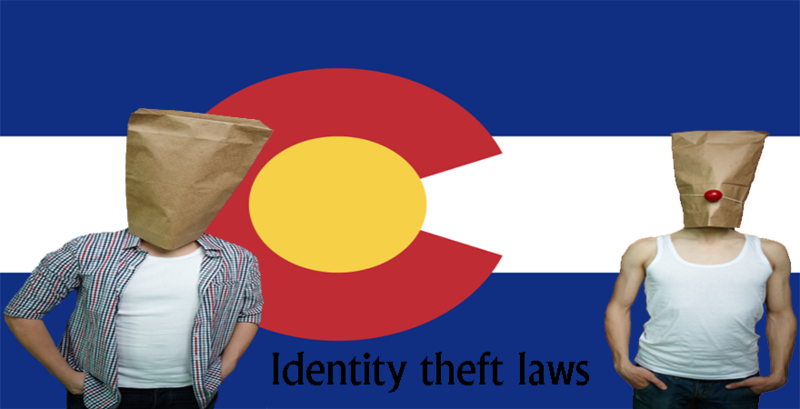 Irrespective of the amount the stolen credit card was used to obtain, even $50, the perpetrator is required to pay a charge of $500, with six months being the typical jail time. This sentence could be awarded depending on the presence or absence of a charge on the card, as long as that the perpetrator had the intent to use the card in fraudulent ways. This service applies to all the consumers that are resident in the state of Vermont. Security Freeze refers to the freeze that is placed on the credit report of an individual. 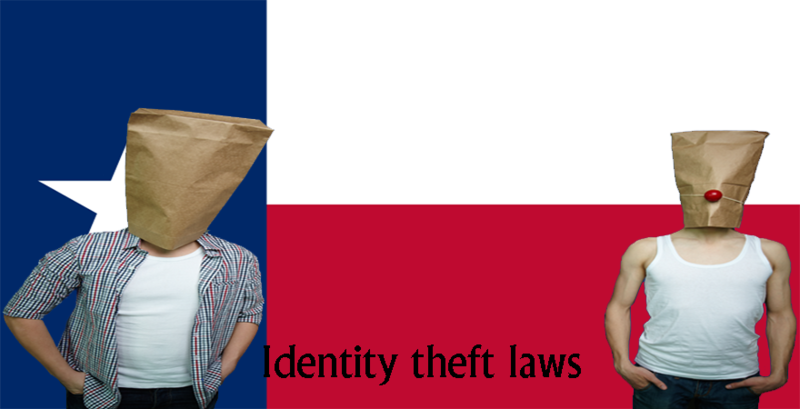 If the freeze was placed because of identity theft, this service would be free, however, provided that the freeze is voluntary, it may cost the resident up to $10, and to remove the fee, a fee of $5 applies. Requesting for the security freeze would need to be done through a certified mail. 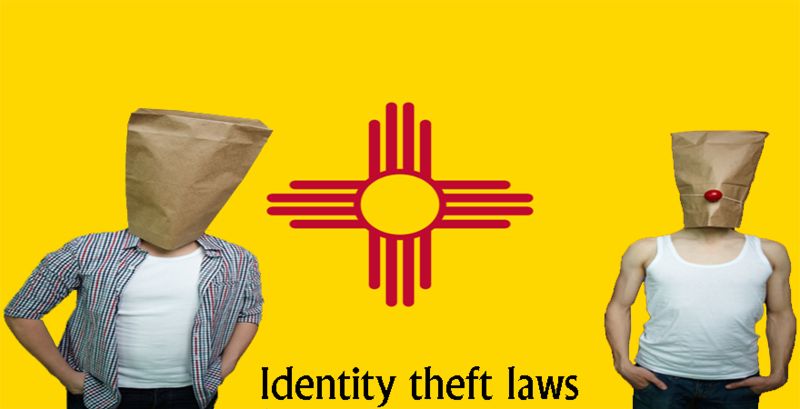 There are stringent laws concerning identity theft either done online or carried out in person in the state of Mexico.